The Canonical project is gearing up for one of its biggest releases yet. Ubuntu 17.10, due to arrive October 19, will be the company's first release since it abandoned its Unity desktop, Mir display server and the dream of "convergence". 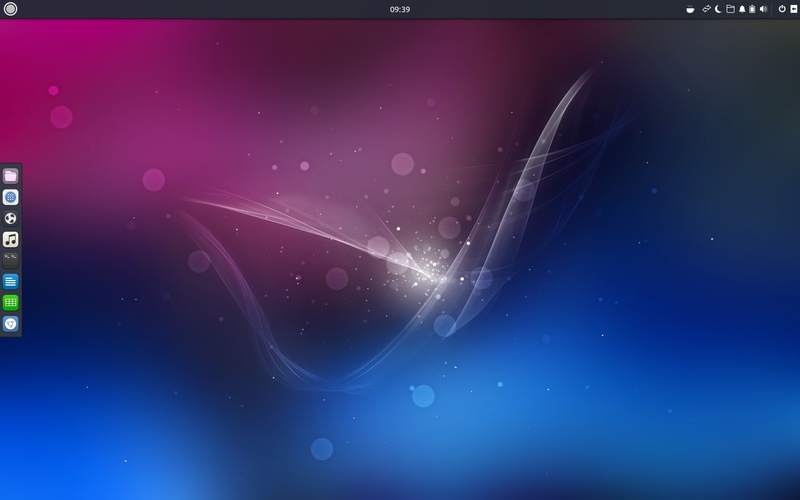 Instead Ubuntu users will get the GNOME desktop with a few tweaks that promise to make it a little bit more Unity-like. But Unity-like does not mean it will be at all familiar for long-time Unity users. Make no mistake, Ubuntu 17.10 will be a stock GNOME desktop with a couple of add-ons to improve the overall experience. That radical change in interface has already led to much outcry and gnashing of teeth, but most of that is unnecessary. After all the main Ubuntu release is far from the only choice. And now that the Ubuntu 17.10 beta 1 release is here, it's the perfect time to explore other Ubuntu flavours to see which, if any, you might enjoy. With the possible exception of Kubuntu, almost all of these flavours will be easier on the RAM and processor than GNOME and all of them still use the same Ubuntu repositories and tools that long-time Ubuntu users are familiar with. 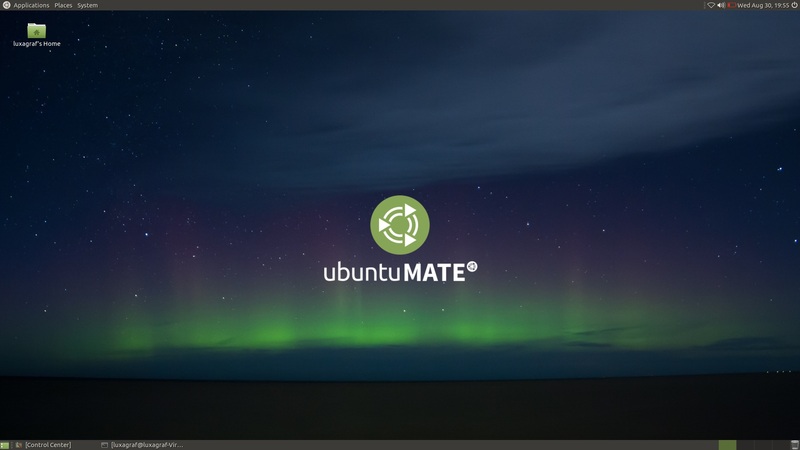 Ubuntu MATE takes the popular MATE desktop – probably best known as a Linux Mint desktop – and wraps it with some Ubuntu-specific improvements. To my mind the result is even nicer than Linux Mint's stock version of MATE, especially with its very slick set of the theme options. Ubuntu MATE has possibly the biggest release of the bunch due in 17.10. It's also possibly the best choice for those pining over the loss of Unity thanks to the "Mutiny" panel layout, which neatly mimics the Unity dock. Mutiny debuted in the last release, but 17.10 has quite a few improvements and a couple of new panel layout options, including one that mimics the Windows start menu and another that's OS X inspired. To use the various different panel layouts, you need to install and open the MATE Tweak tool and look for the panel section. It's also possible to start with any of the stock layouts and then tweak it to your liking and save the results. Mutiny isn't the only thing Ubuntu MATE offers potential Unity refugees. In fact Ubuntu MATE's Unity support is more than skin deep and includes support for the Global Menu (rather than menus being in application windows they're in the top bar) and, even better, Mutiny supports a Unity-style HUD. The HUD, one of the best features of Unity 7 for anyone who wants a more keyboard-driven desktop, allowed you to search and run menu-bar commands without reaching for the mouse. Ubuntu MATE's version works exactly the way Unity 7 users are accustomed to. Suffice to say that if you're really missing Unity and Ubuntu's version of GNOME isn't for you, Ubuntu MATE is probably your best bet. It's not Unity, but it has enough of its features out of the box that you'll likely feel right at home. 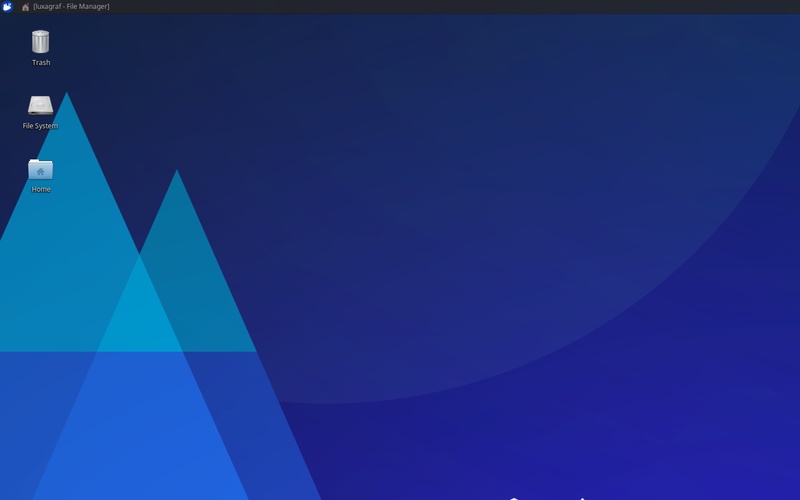 If you're looking for a lightweight, fast, but still well-polished desktop to replace Unity, Xfce in the form of Xubuntu is a excellent choice. Xfce's development pace is just about right in my view, with updates typically bringing a slew of minor fixes, the occasional major improvement but never a complete rewrite of anything. Xfce isn't going to try to "revolutionise" your desktop. Xubuntu 17.10 is a good example of this, there's a ton of bug fixes, plenty of point updates for all the underlying Xfce tools and stability improvements. If you've used Xfce before you'll feel right at home in this release. Kubuntu 17.10 offers perhaps the most different and yet mostly highly refined and modern-looking Ubuntu experiences of all the flavours. Even the Kubuntu installer is leaps and bounds beyond the rest in terms of polish and that extends to the desktop itself, which isn't heavily customised from stock KDE. This release features the latest version of Plasma 5, the KDE desktop and KDE Applications 17.04.3. The two major non-KDE apps – LibreOffice and Firefox – are still well integrated into the default theme. 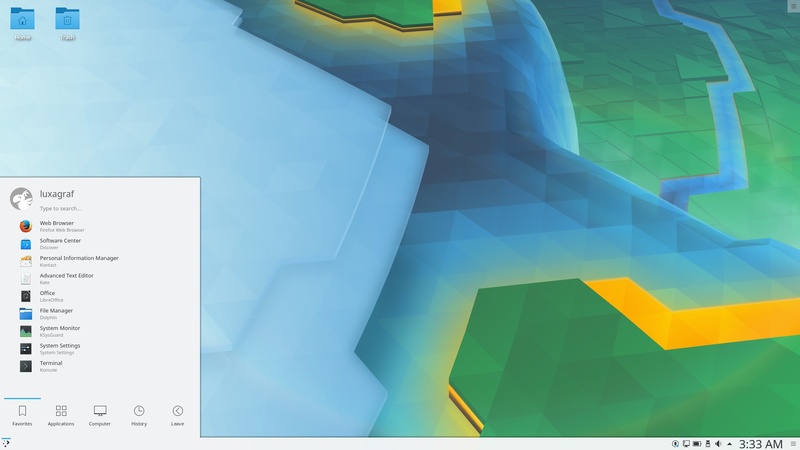 The big news in Plasma 5.10 is that KDE has finally caved in and accepted the Desktop-as-folder metaphor. That means KDE users can now litter their desktops with icons and files named "newfile", "newerfile", "newestfile" just like everyone else. If that's not your style you can disable the feature, but, while I don't happen to use the desktop as a folder, it does strike me as the sane thing to use for your default desktop. Another nice new feature involving folders is support for "spring-loaded" folders. That is, when you drag a file onto a folder and wait a second the folder will open in a new window, which makes it faster and easier to file things away even if your organisational system has deeply nested folders. This release also sees a new feature for Krunner, KDE's search tool – if you search for an app that's not installed you'll get the Software Center's install page as a result. 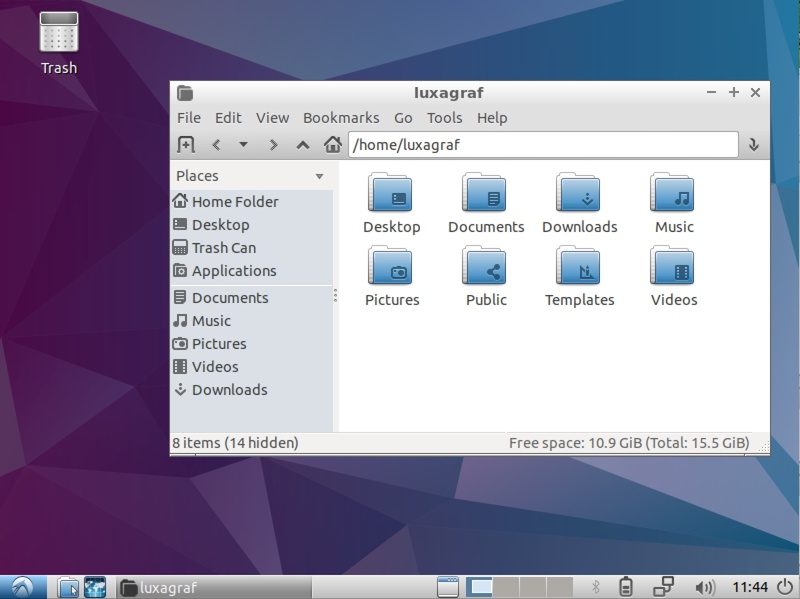 It's an exciting time in the Lubuntu world, or for that matter any distro using the LXDE desktop, which is undergoing a massive change, moving from from GTK 2 to the Qt framework. The result will actually be an entirely different desktop from any practical point of view which is why Lubuntu is currently available as two sub-flavours if you will – Lubuntu and Lubuntu Next. The latter is the currently still pretty unstable LXQt. While I would not suggest Lubuntu Next right now, nor would I suggest it even after 17.10 is final, the current version is, for someone who likes their desktop very minimal, something I've been keeping a close eye on for some time. Once Lubuntu Next becomes more stable, likely with next year's 18.04 release, I'll be taking a much closer look. In the meantime Lubuntu itself remains a great choice for anyone who wants a very lightweight, traditional desktop experience. The newest kid on the block, Ubuntu Budgie debuted early this year with the release of 17.04. The Budgie desktop is an outgrowth of the Solus project (please don't call it a distro). At the moment most of Budgie is built atop GNOME-based tools like GTK, but the plan is to, like LXQt, move from GTK to Qt as development progresses. The Ubuntu Budgie flavour features the latest version of Budgie, 10.3, which is most notable in my experience for using considerably less RAM than its predecessors. That is due, apparently, to the project's decision to ditch several of the default GNOME apps, including GNOME Photos, Contacts, and Documents. All those make heavy use of the GNOME file indexing service that runs in the background. Without them Budgie has been able to significantly reduce its memory use when idle.